Ashleigh Hudson left school at fifteen without a qualification to her name. After living off her father for a while in Coventry, she moved up to Sunderland to live with her nan and started the demoralising process of applying for jobs she knew she wouldn’t get. After working a brief placement at a hotel, and not being kept on, Ashleigh finally found work selling shots of alcohol to the city’s stumbling night creatures as they slurred and staggered from bar to bar. “That’s all I felt I could do. That’s the only way I could work, really,” she tells IBTimes UK. 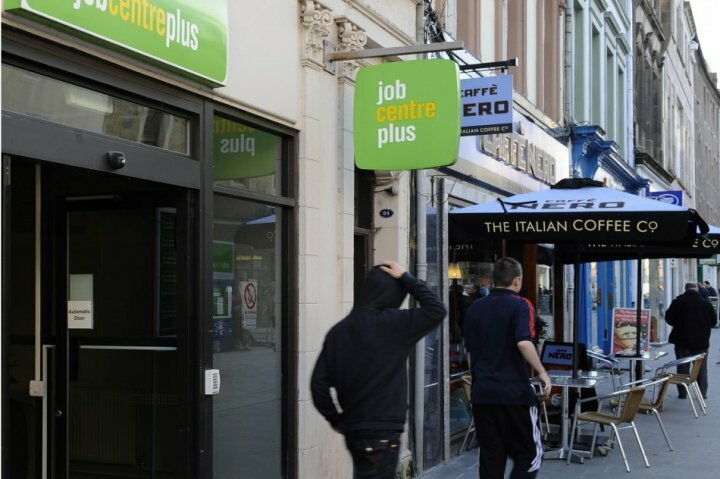 Read my feature on youth unemployment in the UK.